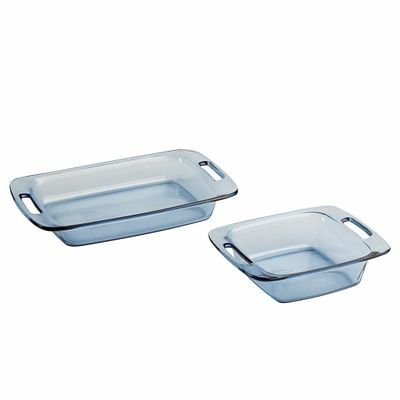 Two versatile baking dishes with table-worthy style. 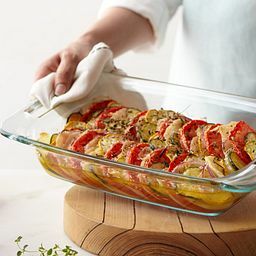 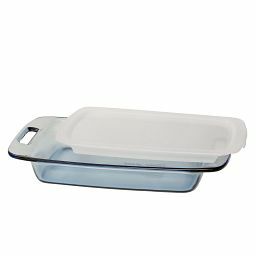 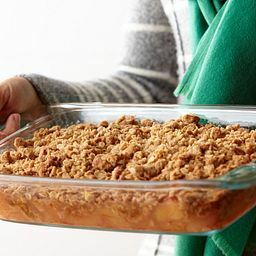 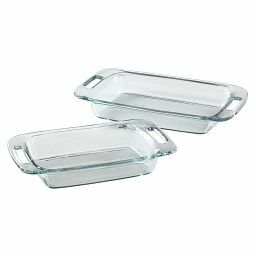 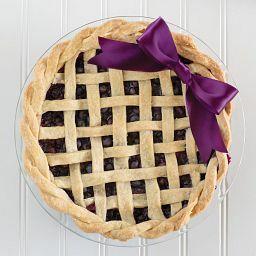 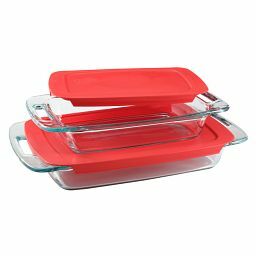 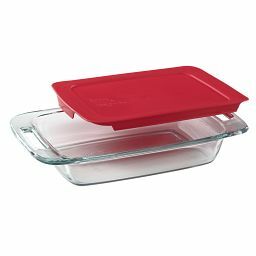 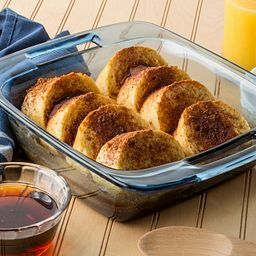 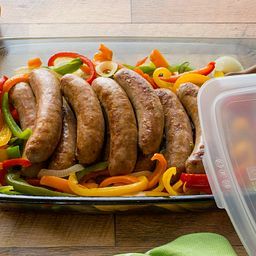 Designed with built-in handles, these versatile dishes are easy to transport from counter to oven to table. 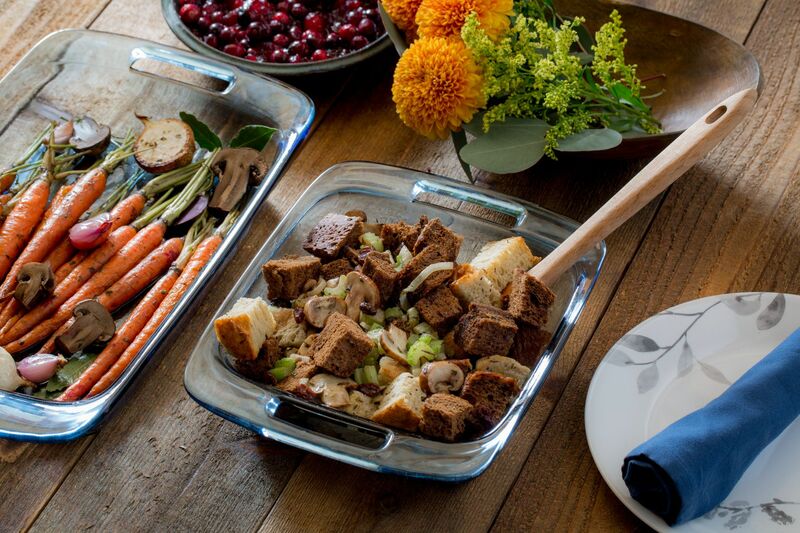 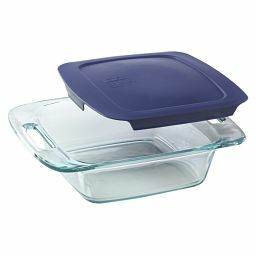 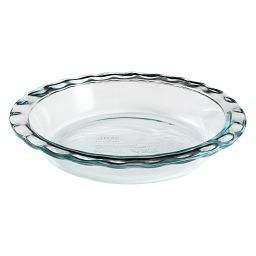 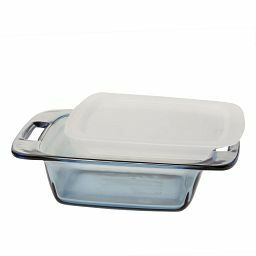 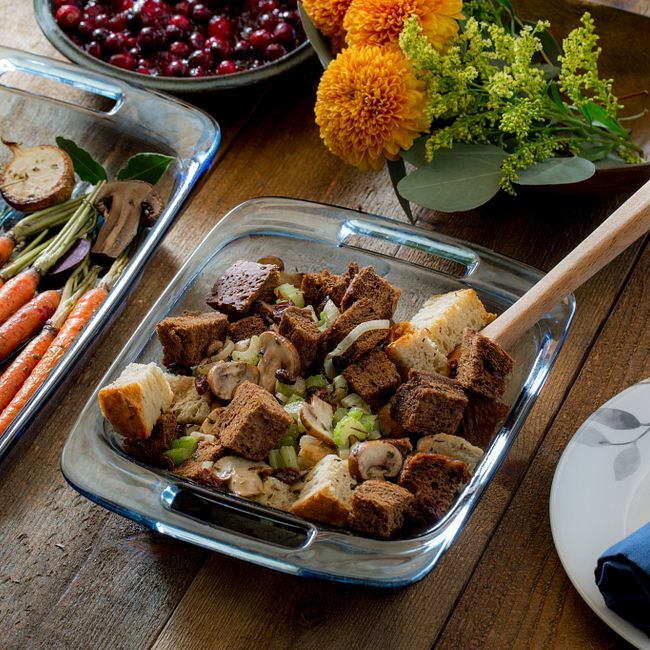 Pyrex glass in a deep, rich blue makes them as beautiful as they are durable, while also letting you see, at a glance, if your lasagna is heated through or your cornbread is perfectly done.